Were you provided with only one key when you purchased your vehicle? This can prove quite frustrating, and having a spare key is practically a necessity! 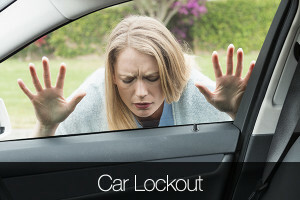 You might feel like you can get by with only one key, but the smart thing to do in this situation is have Lexington Automotive Locksmith replace and program a new car key for your vehicle. This is a decision you will certainly never regret, and we guarantee it will save you time and energy in the future. We are aware that Lexington residents take great pride in their modes of transportation. Beautiful cars line the sidewalks, and sometimes these car owners can find themselves in predicaments. Simply purchasing a new key for your vehicle isn’t enough to fix the problem. The majority of keys have become fairly high-tech and need to be programmed by a professional. The locksmiths at Lexington Automotive Locksmith are able to program any kind of car key needed in Lexington,KY and provide the service at an affordable rate. 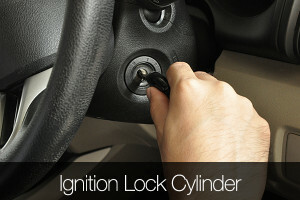 Our Locksmiths also specialize in programming transponder keys for your vehicle. This type of key has the ability to lock and unlock doors using a radio signal, and it can be programmed to do other things as well. Transponder keys have become very common and are becoming more advanced with each passing day. Why should you choose us for a car key replacement? 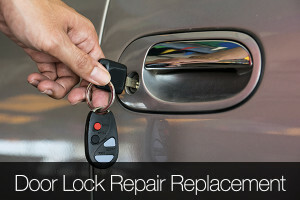 The experts at Lexington Automotive Locksmith are well versed and knowledgeable on the subject of key replacement and programming. If you are interested in replacing a key or want to invest in a transponder key, then give us a call today at (859) 568-4862.